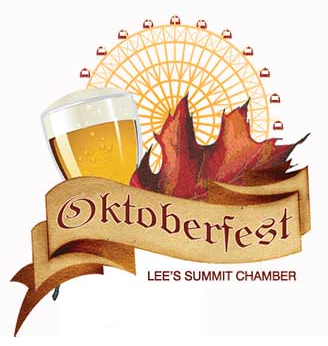 Join us for the Oktoberfest festivities that will be taking place in Downtown Lee’s Summit September 25th and 26th. Bring your kids down to Kids Street for some fun games and prizes. We look forward to seeing you all there and being part of this event!